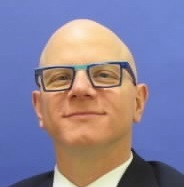 Frank Netrval is an alumnus of the Frankfurt School of Finance and Management (Class of 1999) and has worked in the private sector for most of his career in Leveraged Finance in Frankfurt and London. Since last year, he is working at the European Investment Bank evaluating projects with a tangible impact allowing European Corporates to grow and to remain competitive. It was during a school field trip to Frankfurt when I was 16 that I started being really interested in finance. We were visiting a several large German banks, being introduced to the breadth and variety of potential careers available in the banking market especially in Frankfurt, as Germany’s financial centre fascinated me. It ignited my interest to find out more about a career in banking so much so that I decided to focus on economic studies for my Abitur and to apply for a banking apprenticeship to see if I really would like to pursue this career. It became clear that retail banking was not my cup of tea; corporate finance seemed like the right next step for me. The Frankfurt School was transformative for my career in banking. 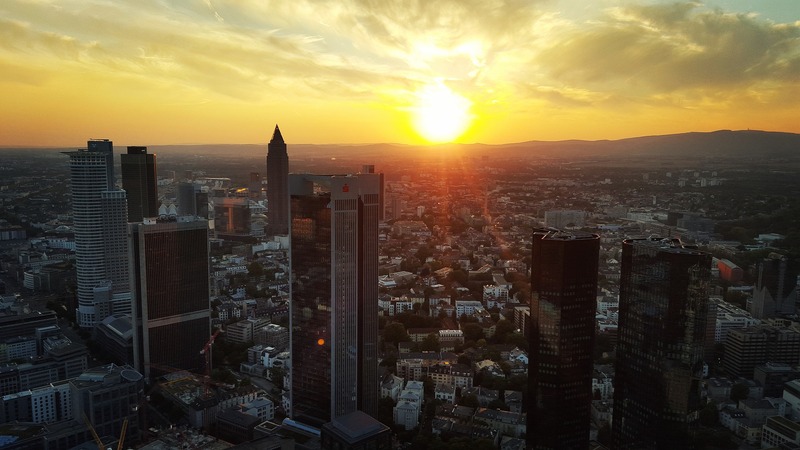 Concurrently with starting my studies at the Frankfurt School, the university also helped me find a position in the Central Credit Department for Financial Institutions of Commerzbank AG in Frankfurt. At the school, the interaction with fellow students working at other financial institutions opened new horizons for me. During my studies at the school, my convictions to develop a career in Corporate Finance were reinforced. Having an organised program to study and work abroad as an integral part of the degree allowed me to gain international experience. After my studies and soon after I finished my Corporate Finance trainee program concurrent with my studies, I was operational to straight join the Leveraged Finance team at Commerzbank as an analyst. Keeping an open mind and embracing change helped me in navigating the direction of my career over the years. I moved from origination and structuring of Leveraged buyout (‘LBO”) loans to trading of such loans to the buy-side evaluating LBOs from an investment management angle making use and enlarging my corporate analysis skills. Having worked in the private sector for over more than 20 years, for me, joining a supranational institution like the EIB was entering the unknown. So far, my experience has been very positive. Transactions are interesting and challenging confronting me with a wide variety of projects and solutions from plain vanilla to highly structured lending and equity financing. There is a real culture of cooperation and a “make it work” attitude. A cross-department project team is formed for each operation that will follow the operation from start to finish. Within the Risk Management Directorate of the EIB, I can use my acquired skills and knowledge to most effectively. I enjoy fundamental credit analysis, as this is the basis for any sound lending decision. On a professional level, the operations that I am confronted with are interesting and challenging as we are often bridging the gap left by commercial lenders. It is exciting to work to find an effective new capital structure that will allow private investors to make a return, while at the same time protecting the interests of lenders. The bank has an array of offer for programmes to help companies perform these projects, which makes the work very rewarding. EIB is an outstanding employer that emphasises on fostering a work-life balance. Flexible working hours and a variety of available sports activities that can be performed at, or close to, the premises and before, after work or over lunch time make it easy to stay fit and recharge batteries. On top of that, the work environment allows me to spend more time with my family and not miss the important events in my kids’ lives.